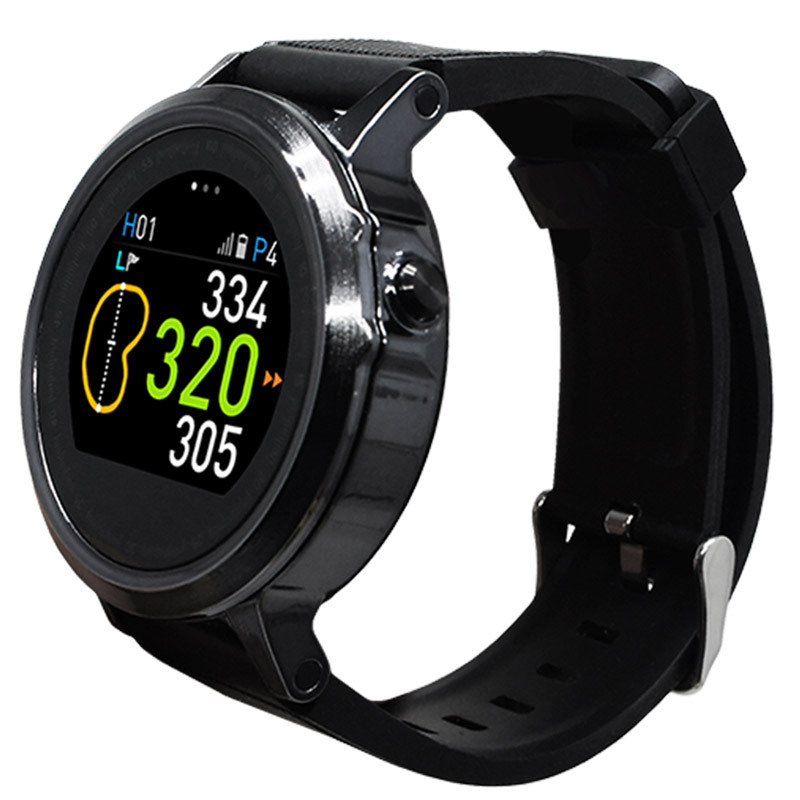 Know every yard of the golf course with the incredible slim and light, GPS and everyday lifestyle smart watch. 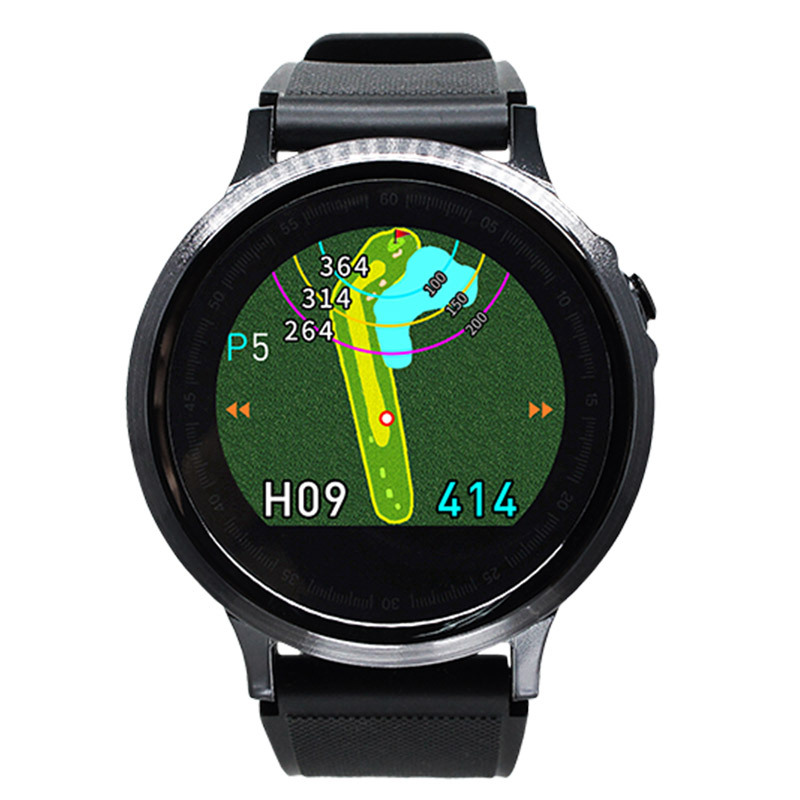 Providing accurate distance measurements to the front, centre and back of the green, dynamic green view from the golfers perspective, plus hazards along the course. 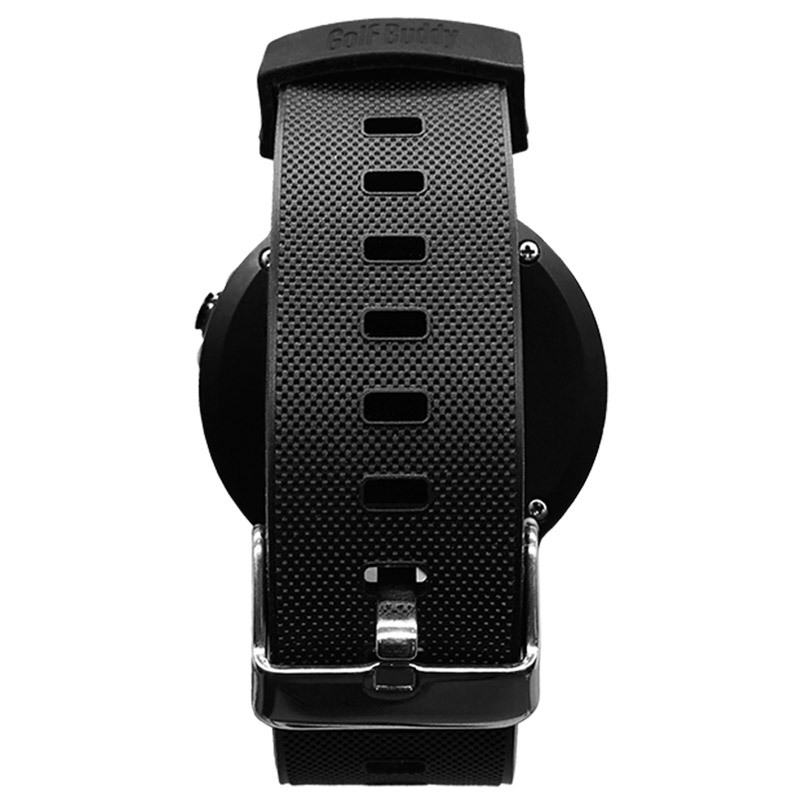 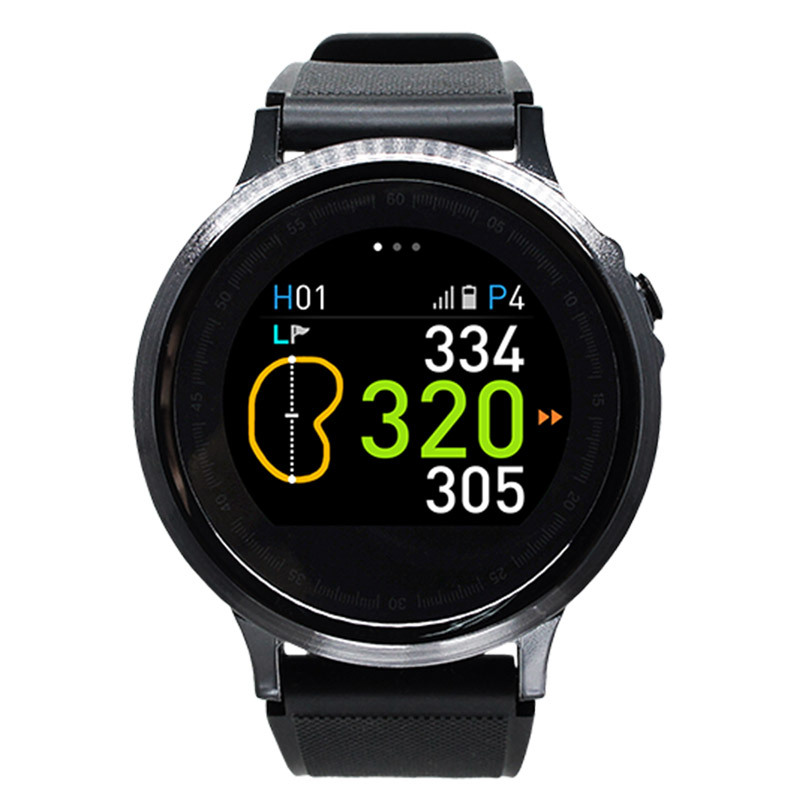 The watch also features an activity tracking pedometer, has a standard time mode, plus can be used in partnership with your smartphone for free course updates, Bluetooth notifications sync, and has a smartphone finder feature.